Join our workshops in Kraków and Gdańsk to learn how to effectively manage databases. Long-awaited summertime is finally here! For those, who want to spend their time in a productive way, we’ve prepared two training sessions both in Kraków and Gdańsk. 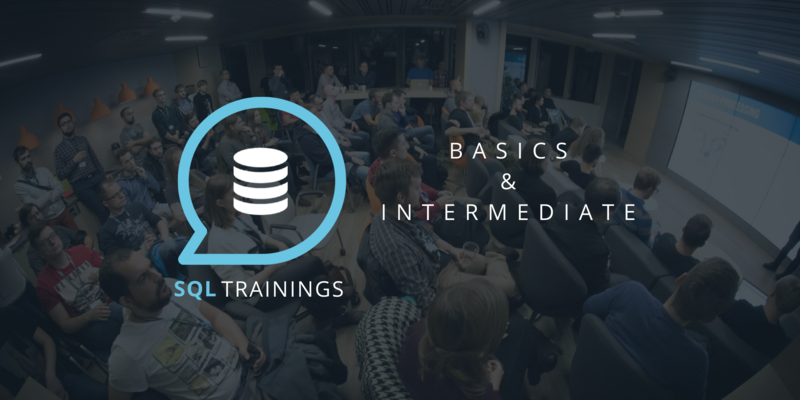 The first edition is SQL Training for beginners and the second one is with a more intermediate program for those, who are already familiar with the basic concepts. All workshops will last 3 hours and will be held in Polish. Why it’s good to know SQL? Nowadays everything is digitalized. Digital means data and data mean databases – to access them you need SQL, simple as that. 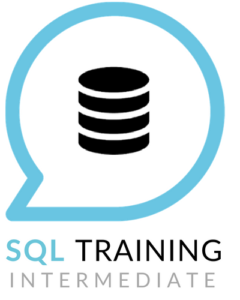 This makes SQL a highly desired skill that everyone should learn. Also, with the recent GDPR regulation, it might be a good idea to replace Excel with a database to manage it in an easier way. You will learn about key concepts, database relations, functions, and operators. After the training, you will be able to add, delete and edit the data in the database. Don’t forget to bring your computer and get ready for the workshops by installing Dbeaver. 19:30 – 21:00 Organizing and limiting the number of result rows. Intro to functions and operators. Adding, deleting and editing data. You will learn how to join data across multiple tables and how to write aggregation queries. After training, you will able to write queries useful to prepare reports and do small analytics tasks. 18:00 – 19:15 What does it mean to group data, how to do this and when to use HAVING clause. 19:30 – 21:00 Types of associations, how to join data between two and multiple tables. What is the VIEW and how to create it. 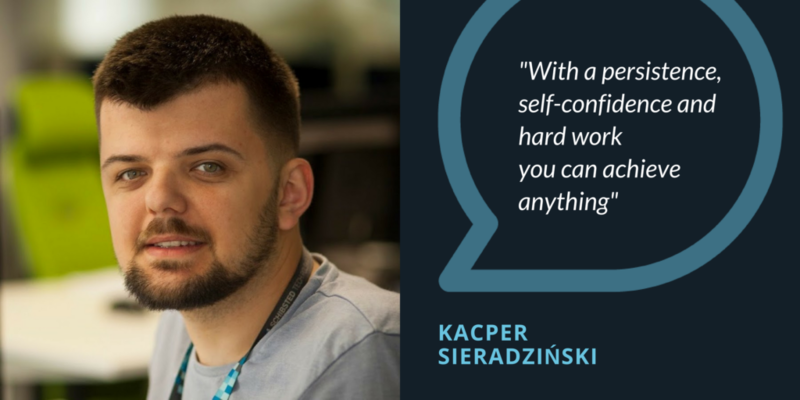 Kacper Sieradziński is an experienced trainer and full stack developer at Schibsted Tech Polska. He started as a freelancer, writing apps mainly for friends. Over time, his hard work and passion for coding resulted in a successful software engineering career. In short, he managed to turn his hobby into a well-paid job. His experience as a trainer learned him how to effectively share his knowledge with others.